Our latest Paediatric First Aid 12 Hour course was completed today with 5 successful candidates. Congratulations to Sam, Sam, Trish, Jo and Diane who all passed their Paediatric First Aid course today. 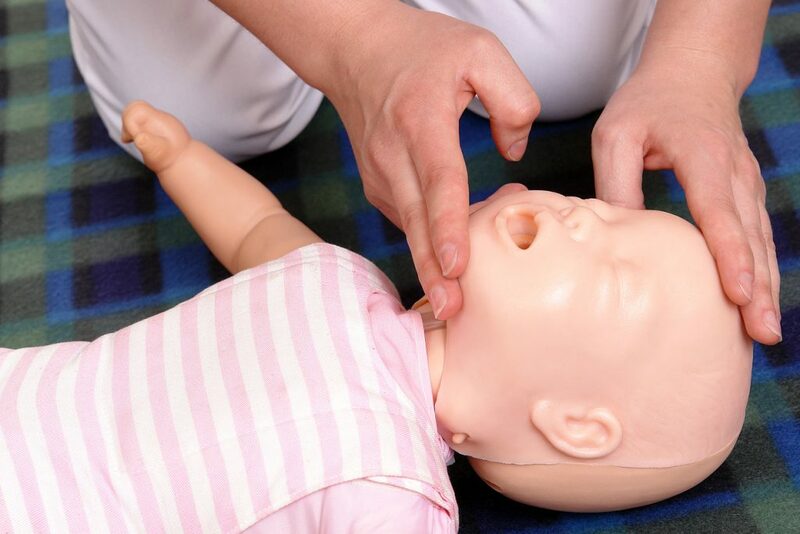 This course meets and exceeds the requirements laid down by Ofsted, EYFS, CSSIW and SureStart; for people needing a 2 day 12 contact hour first aid course for Infant and child. This group includes childminders and carers. We run these courses on set dates as set out on our course dates part of the website or if these dates do not suit you please get in touch and we can arrange a date that is mutually suitable. The courses are usually ran over a weekend or 2 Saturdays as we fully understand that Childminders and those who work in childcare usually work Monday to Friday.